ArmInfo. Acting Armenian Prime inister Nikol Pashiyan sent a letter of condolences on the death of legendary photographer Ara Guler. According to the government's press service, the telegram reads: ''I learned with deep sorrow that the great Istanbul-based Armenian photographer Ara Guler passed away at the age of 90. For decades his all-seeing eye captured and recorded images that raised the world photography art to a new level," the acting PM said. I express my condolences to the family and friends of Guler, as well as to the admirers of his art in Armenia, Turkey and around the world. " 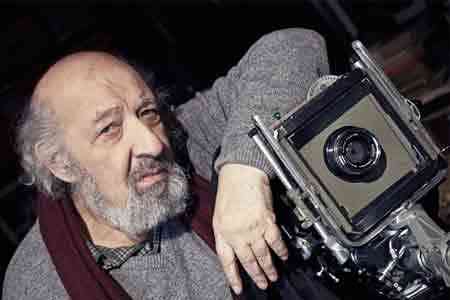 To note the great photographer of Armenian origin Ara Guler lived and worked in Turkey.